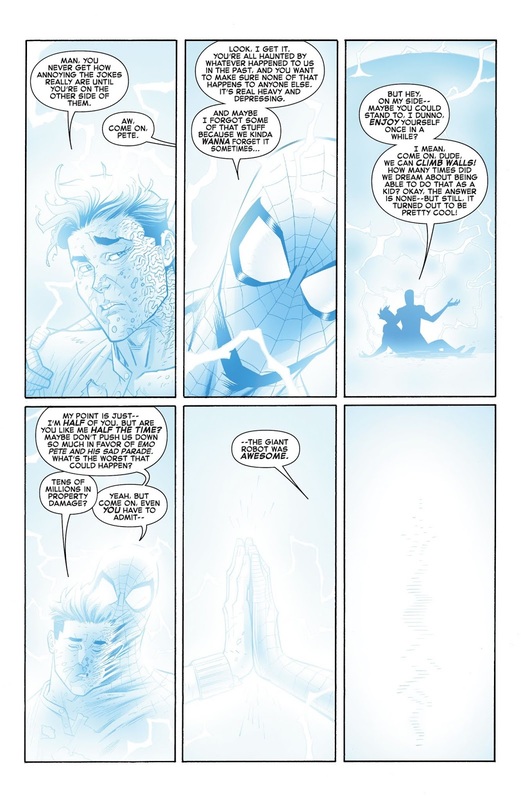 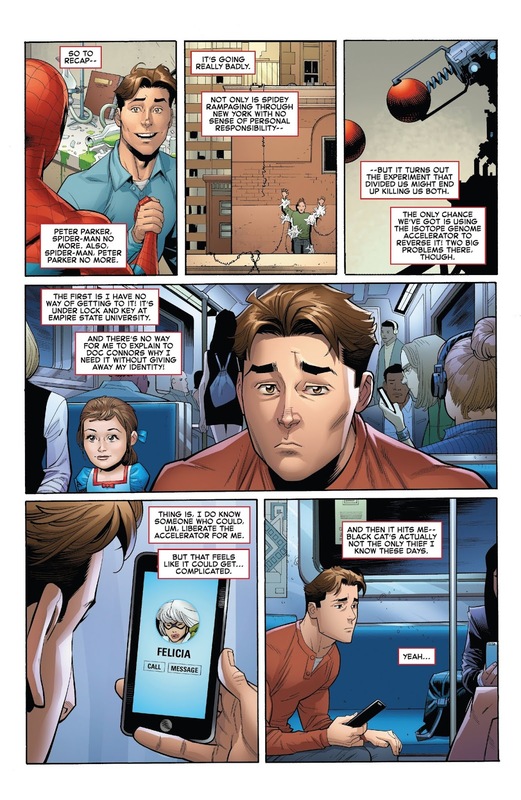 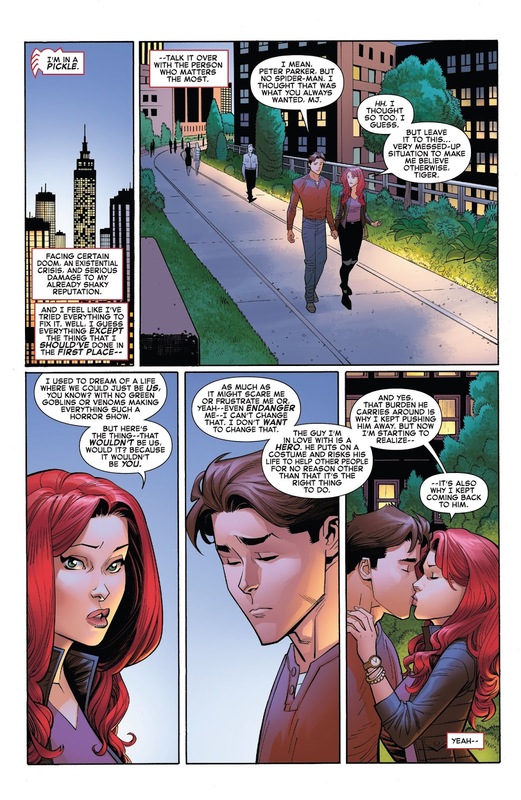 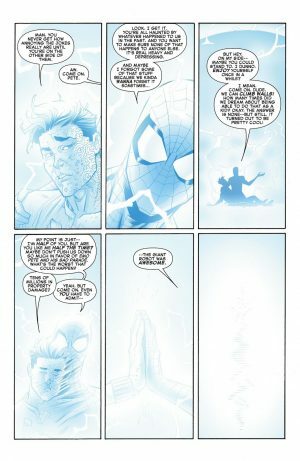 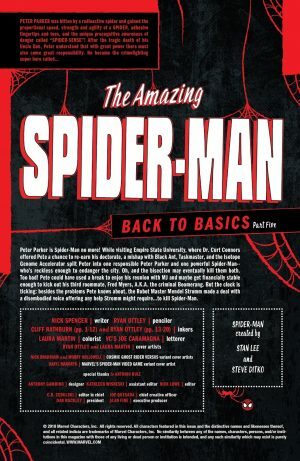 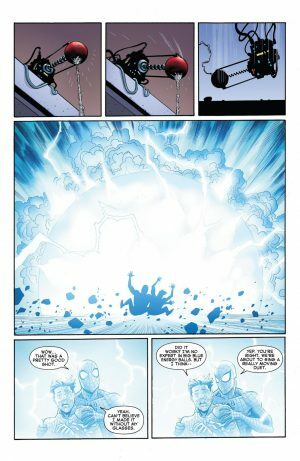 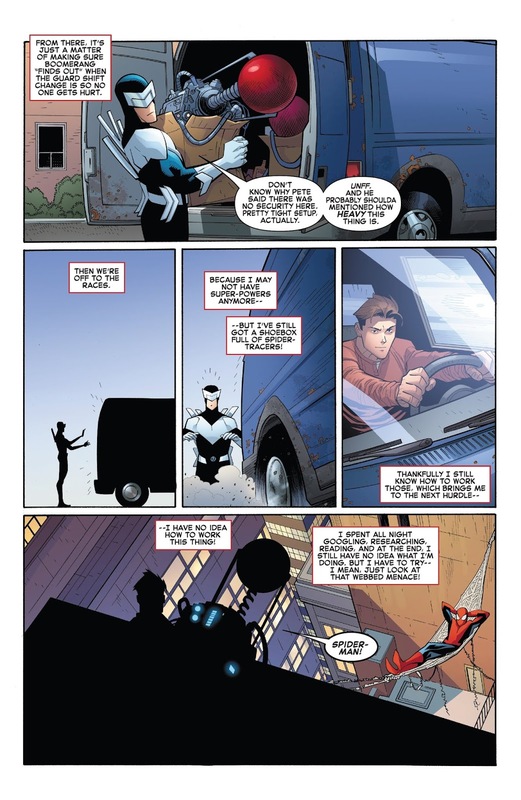 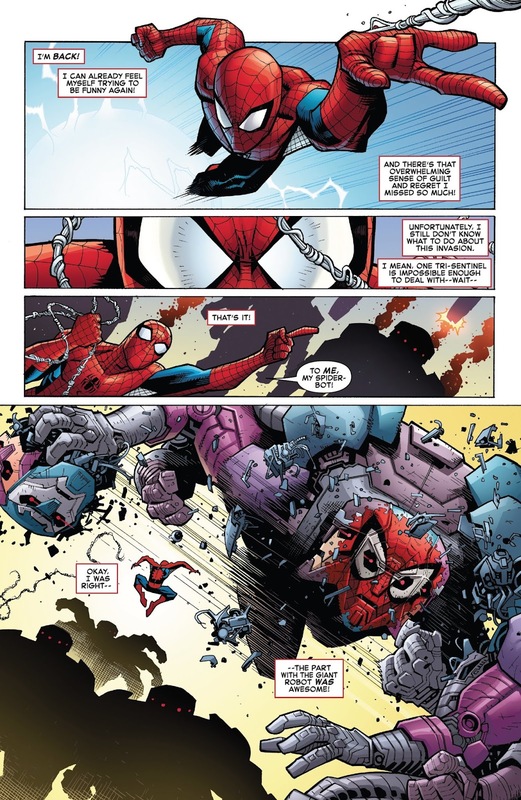 Marvel Comics Universe and Amazing Spider-Man #5 Spoilers follows. Can Peter Parker and Spider-Man Become One Again and What Classic Big Bad Is Revealed?! 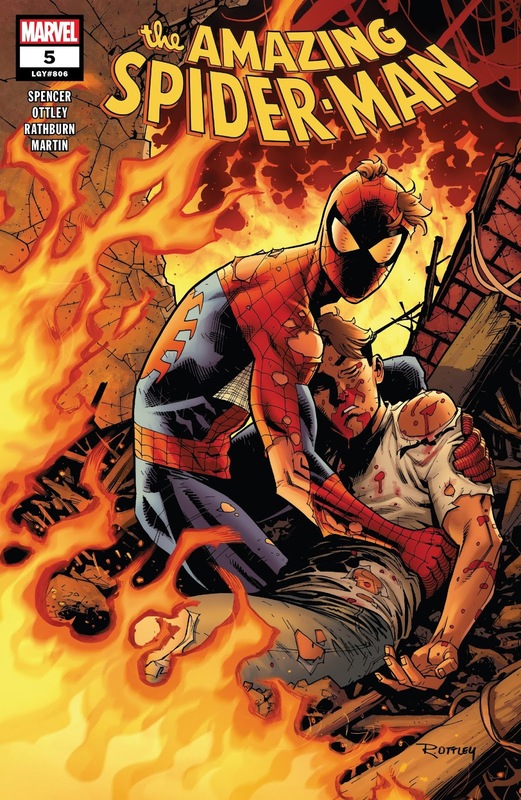 We then get a recap of the experiment that was used to seperate them and that is killing them. Peter Parker knows his roommate is the villain Boomerang so he sets things up so he can still the device Peter needs to bond with Spider-man. 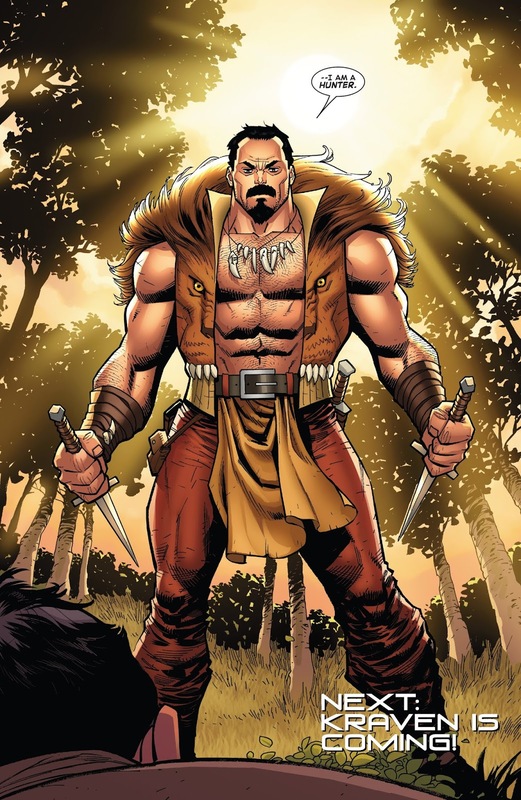 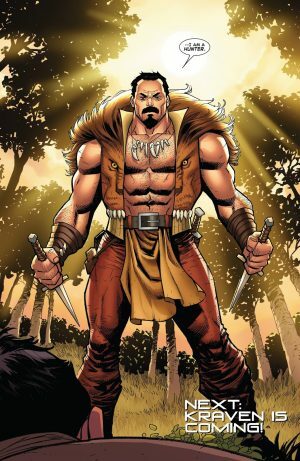 …Kraven the Hunter on deck!